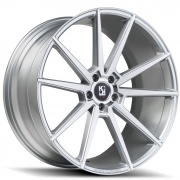 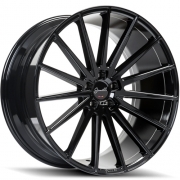 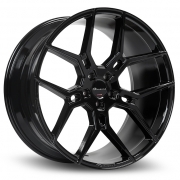 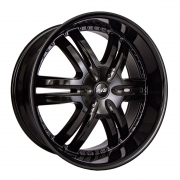 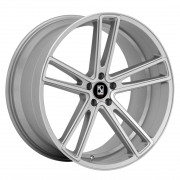 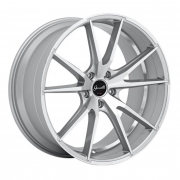 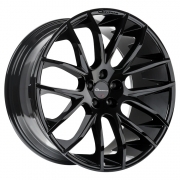 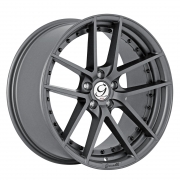 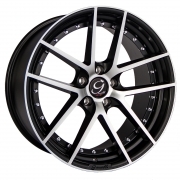 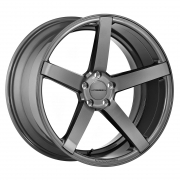 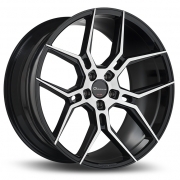 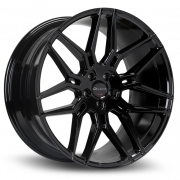 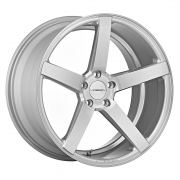 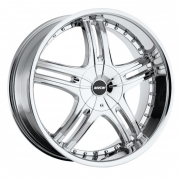 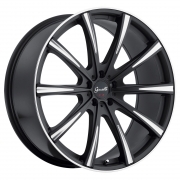 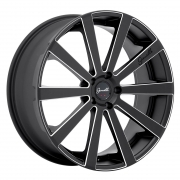 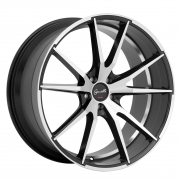 Wheels | Wheel Specialists, Inc.
Our goal here at Wheel Specialists, Inc. has always been to keep you updated on the hottest wheel and tire brands for your passenger, SUV, and exotic vehicles. 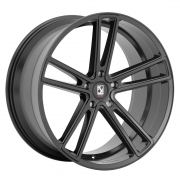 Please make sure you take time to check out our vehicle gallery which we update daily with new wheel and vehicle images. 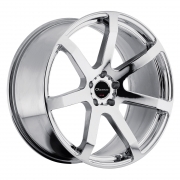 To get answers to any fitment questions you may have regarding your vehicle, please contact one of our sales professionals. 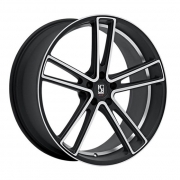 RBP Off Road, Rohana, RSR, Savini, SOTA Off Road, TSW, Vorsteiner and Vossen. 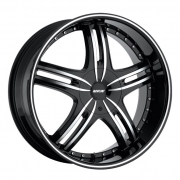 These lines offer our customers a full range of quality products, with styles and pricing to suit most everyones tastes and budget.